Tottenham Hotspur are preparing a bid for Fulham teenager Ryan Sessegnon, according to the Mirror. Sessegnon was heavily linked with Spurs last summer after impressing for Fulham in the Championship. The 18-year-old has struggled to adapt to Premier League life – understandable given his age – but has shown flashes of his potential. And the Mirror claims Sessegnon is stalling on a new contract at Craven Cottage, which could give Tottenham opportunity to sign him this summer. It is believed Manchester United were lining up a £50 million offer for the left-back, who can also play further forward. But Sessegnon is said to be keen to remain in London, putting Spurs in pole position to lure him in the coming transfer window. 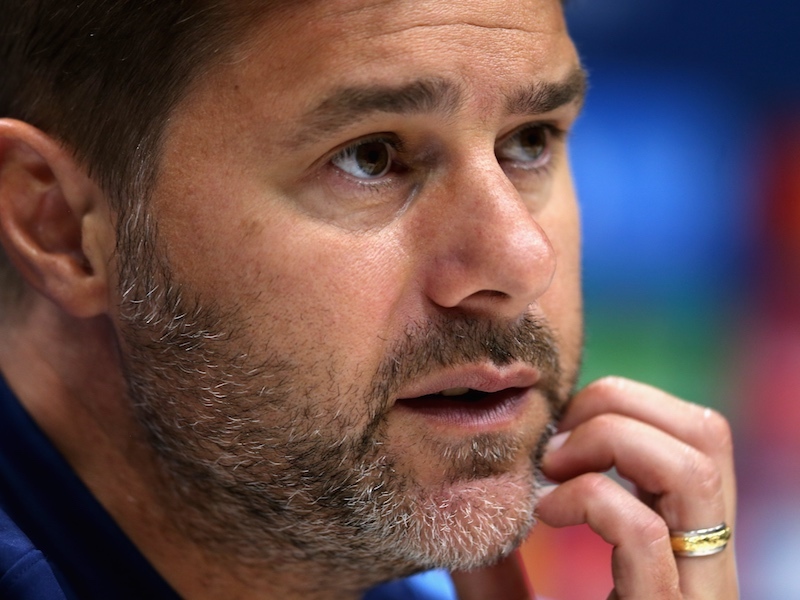 Tottenham have failed to sign any players in either of the last two windows, so they will surely be targeting new recruits this time around. Reports suggest Danny Rose could be on his way out. Sessegnon would be the ideal replacement, but it looks like Spurs will have to break their transfer record to get him.